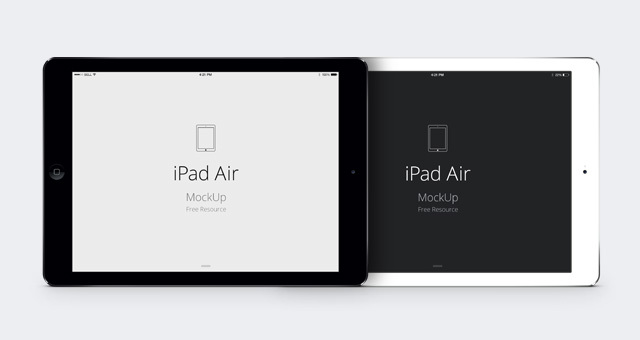 Our psd iPad Air mockup is a fully-scalable vector shape iPad Air psd template. 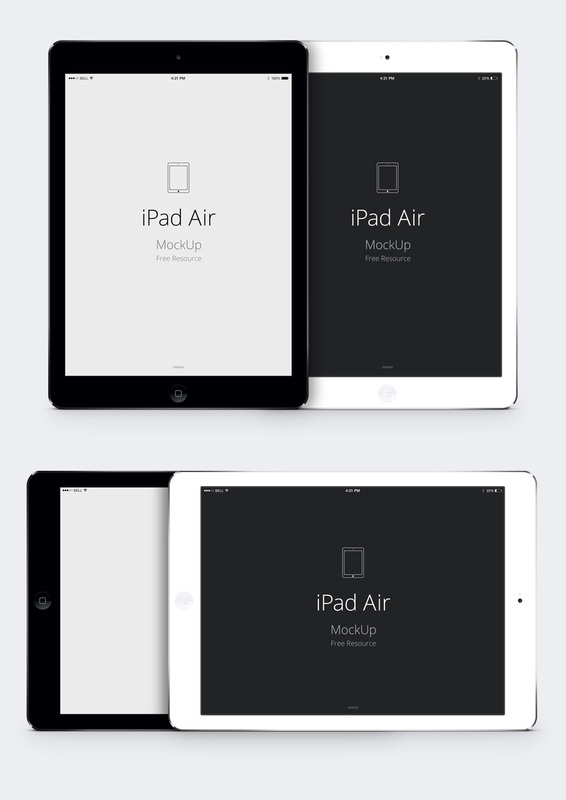 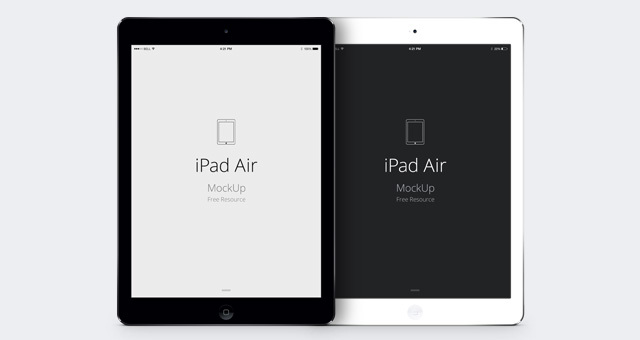 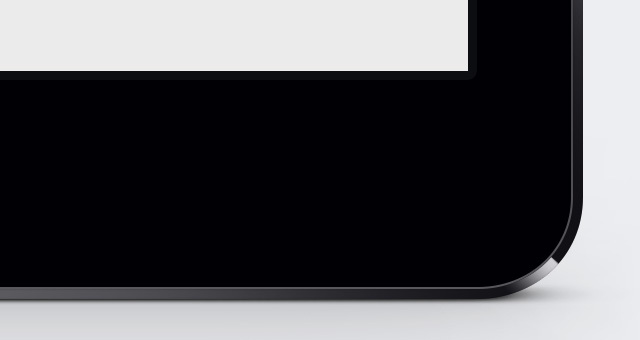 We included both portrait and landscape version for the white silver iPad Air and black space gray iPad Air mockup. 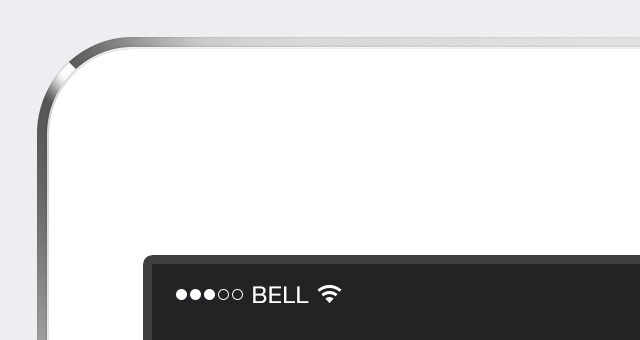 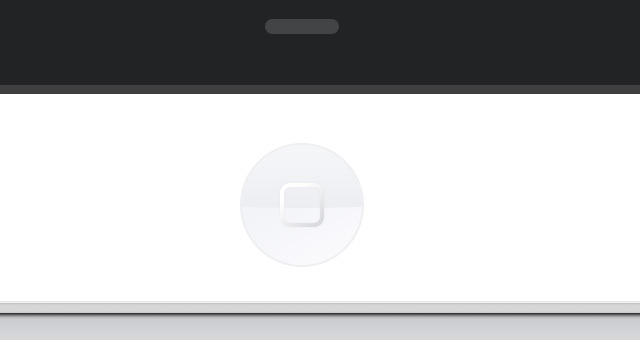 It also uses smart layer to easily drag and drop your design for showcase purposes.